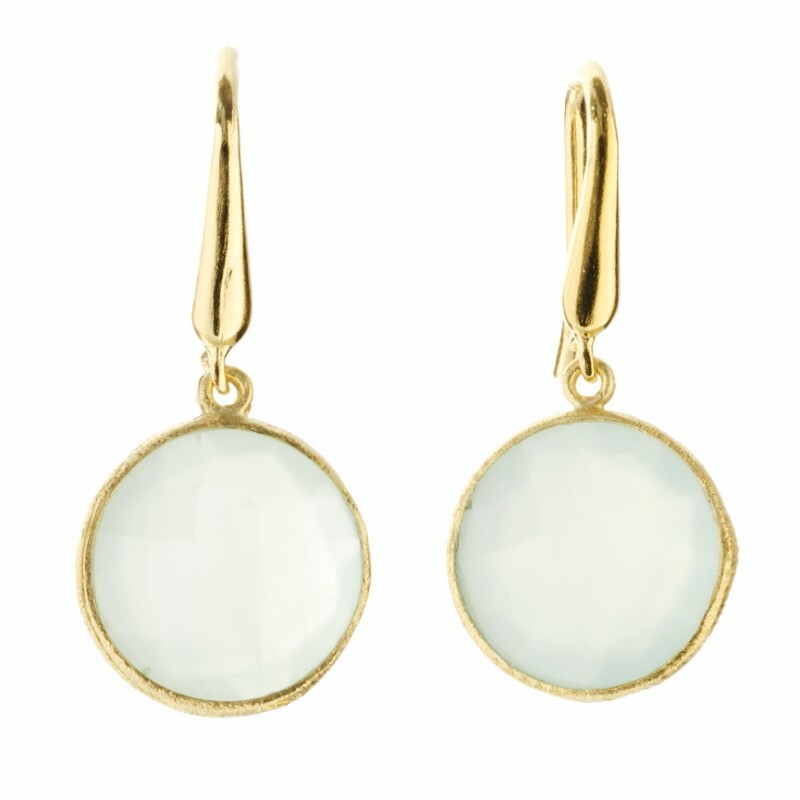 One of the season’s coolest styling trick is to wear oversized statement earrings. 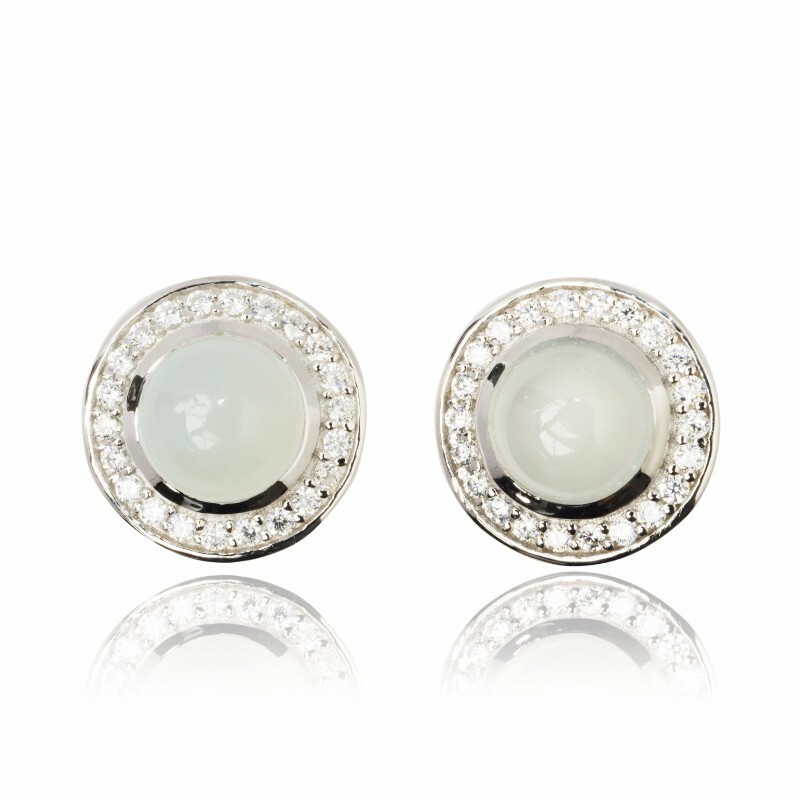 The Bubble Earrings will surely put you on the style radar. 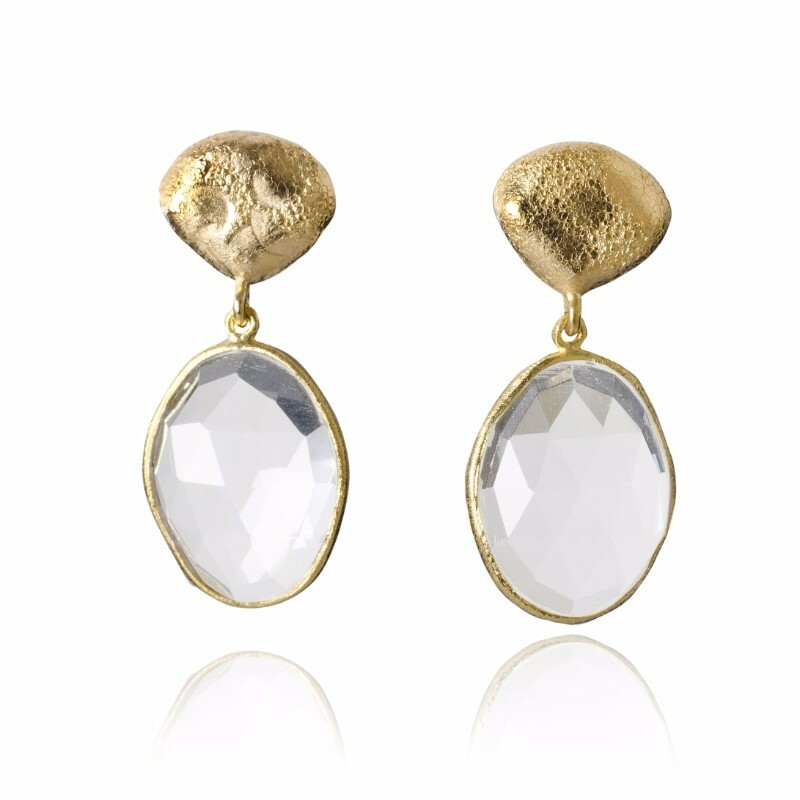 One of the season’s coolest styling trick is to wear oversized statement earrings. 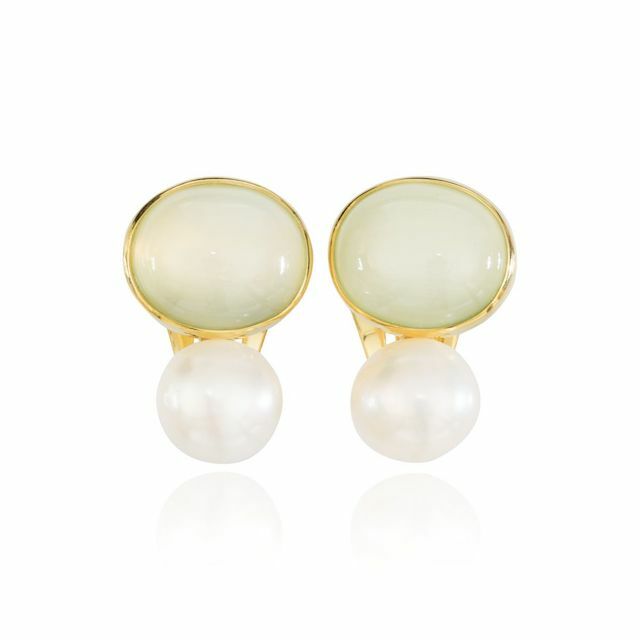 The Bubble Earrings will surely put you on the style radar. 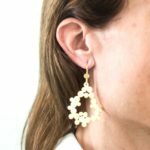 With its bold and unique geometric design, the earrings are handcrafted using 18K yellow gold plated silver with a brushed finish. 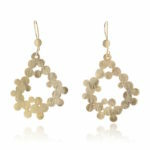 It hangs delicately on hook fittings. 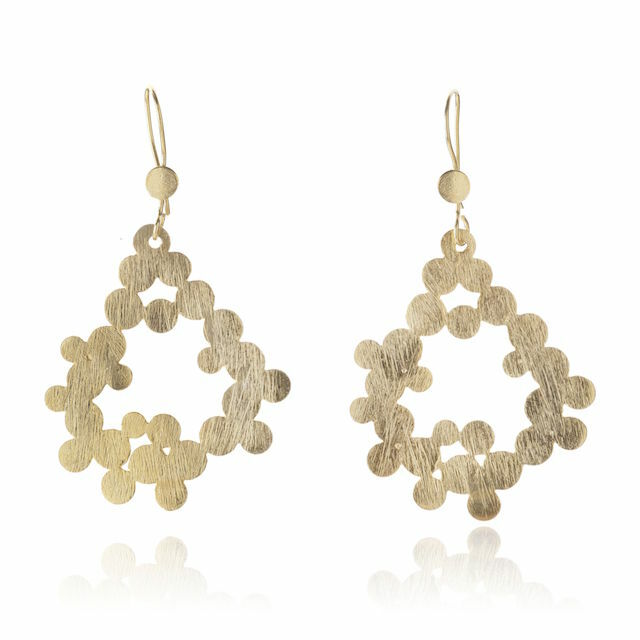 Prepare to turn heads with these elaborate drop earrings.